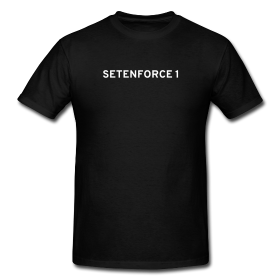 Come and get your SELinux shirts! Needless to say, I was flooded with requests for shirts after that. Someone suggested using the Overpass font and I have new shirts ready for purchase on Spreadshirt. I set all the prices as low as the vendor will allow and I’m not making any profit for each purchase. I’ve seen over 20 orders come through already. There are two options for men and women so you can opt for a cheaper shirt or a higher quality one. You can even customize the color of the shirt!